This home is undergoing renovations. 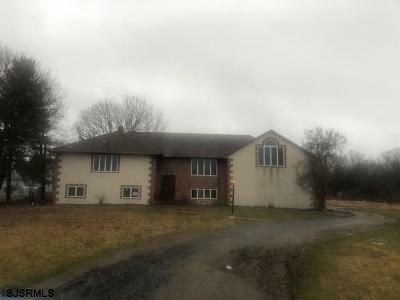 Spacious home nestled on 2.57 acres in Pittsgrove Township. 5 bedrooms total, and 2.5 bathrooms, master bedroom has full master bathroom completely renovated and two closets (1 walk in). Open large kitchen with all new cabinets, stainless appliances, counter tops and flooring, plus formal dining room. Freshly painted throughout and all new flooring. 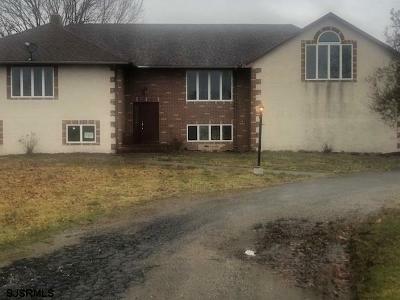 Additional family room and bonus rooms on the lower level, new furnace and new septic, 2 car oversized garage and outbuilding and so much more.